Call Chris today at (857) 991-0344 for a free in home estimate. MOBILE SCREEN and GLASS SERVICE!! We'll fix them to look NEW again! All sizes, types, windows, and doors! Custom Screens and Windows built to your size! Any size job, no matter how big or small! 1 screen or 3 screen porches! LOCATED RIGHT IN QUINCY AND SERVING THE SOUTH SHORE AND BEYOND!! Autumn is here, don't fall back on home repairs! Get all your windows ready to be closed for the winter months ahead! 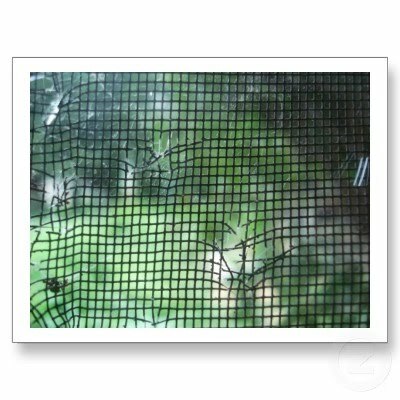 Make your screens like new again..Re-screening is inexpensive and will make the spring and summer air so much nicer! Great time to fix all screens and keep the air flowing and the bugs out. Good time to replace and renew storm windows! 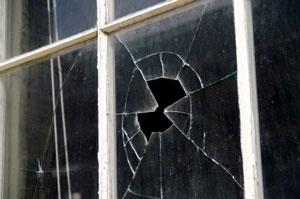 Check around the house to keep those windows working! we build custom screens so don't worry if you are missing frames. Latches, hardware, sash cords, insulating, and caulking are always great energy saving tips! 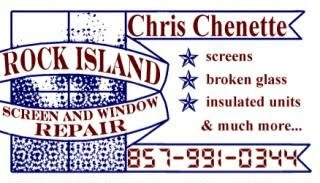 Call Rock Island Screen & Window Repair for all of these services..